Fujifilm X-T2 is coming! 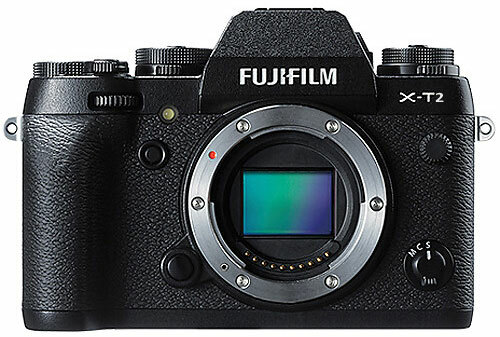 According to the latest rumors from FR, Fujifilm X-T2 will be announced soon after the release of Fujifilm X-Pro2. This entry was posted in Fujifilm camera and tagged Fujifilm camera rumors, fujifilm X-Pro2, Fujifilm X-T2 on June 12, 2015 by admin.